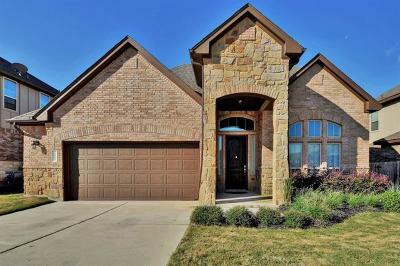 Welcome to the premiere resource for all real estate information and services in the Cedar Park, Leander, Northwest Austin, Round Rock, Hutto, Pflugerville, and Liberty Hill areas. 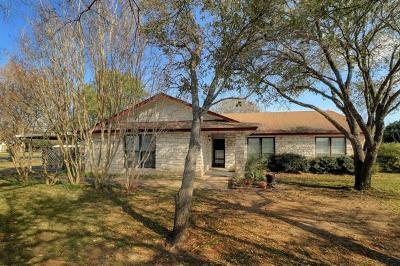 I hope you enjoy your visit and explore everything our realty website has to offer, including Austin area real estate listings, information for homebuyers and sellers, and more About Us. Although we specialize in the Cedar Park, Leander, Northwest Austin, Round Rock, Hutto, Pflugerville and Liberty Hill areas, we can serve all of your real estate needs in and all around the Austin areas. We deal in houses, condos, townhomes, vacant lots and land, farms and ranches and commercial properties. Call or email today to buy or sell! 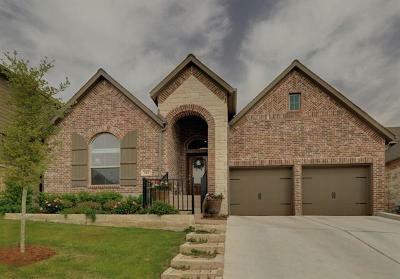 DeKeratry Real Estate also offers full service property management for your investment properties. Please visit our Property Management page for additional information.